India Tools & Instruments Co. is one of the most resourceful Precision Spirit Level Manufacturers, suppliers and exporters from Mumbai. Our experience and support of the right team is our major strength and help us overcome all the obstacles come in our journey. Our products get designed, manufactured and test at our in-house facility under strict watchfulness. These instruments are made from cast iron that assures full adjustment. Moreover, our products are made in compliance with Indian and International standards and affirm the best quality and hassle-free performance. We have the right resources to meet the diverse need of our clients as per their industry requirements. 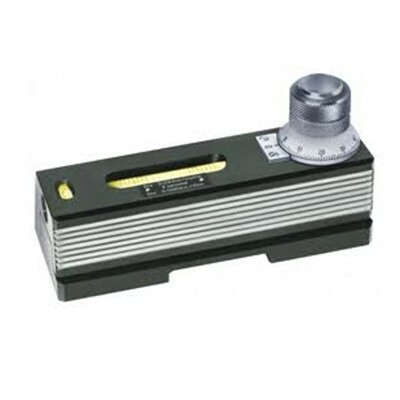 We are acknowledged as a preeminent Precision Spirit Levels manufacturer, supplier and exporter from India. Apart from India, we also supply our products to the international markets of U.S.A, Japan, Kenya, Algeria, Angola, Libya, Oman, Africa etc. We have the unit available in customizations demanded by our clients according to their industry. So, we promise to not let you down. Send us your enquiry or call now to be in touch and to place your order.